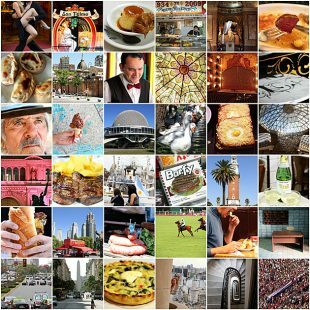 We lived in Buenos Aires, the capital of Argentina and the world’s 7th biggest city, for three months — from February to May, 2011. It was still summer when we arrived, and after a chilly winter in Savannah, GA, we were happy to explore our new temporary home in shorts and sandals. By the time we left, the temperatures had cooled down, but we were still enjoying brisk, sunny fall days. 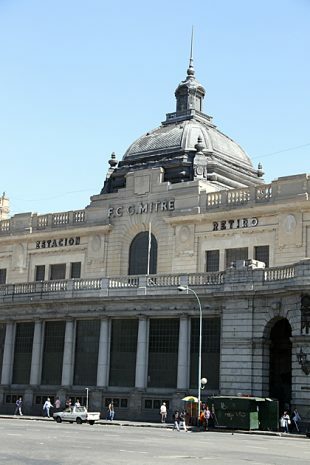 The most important train station in Buenos Aires in the Estación Retiro, found within walking distance of Plaza San Martín. Three train lines converge here, taking passengers to destinations like Tigre, Tucumán and Córdoba. 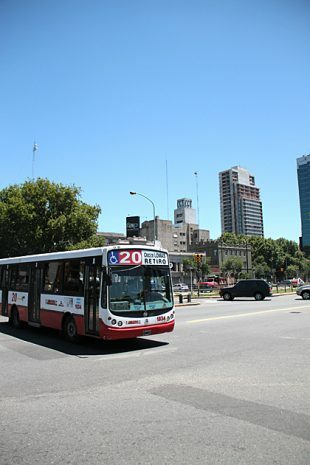 After watching a few barrel at breakneck speed down San Telmo’s tiny cobblestone streets, more inclined to use their horns than breaks when approaching an intersection, we concluded that buses must be the fastest way to get around Buenos Aires. And funnest.